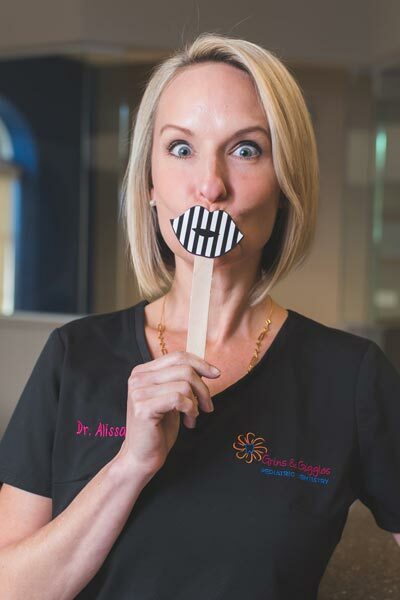 Dr. Alissa Dragstedt is a different kind of dentist. 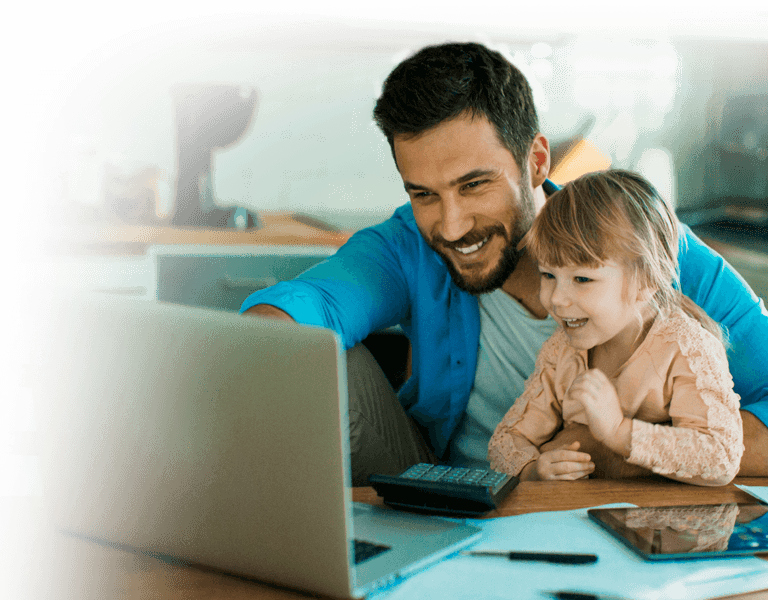 With her child-oriented style and fun personality, she gets children excited about their dental care, helping them develop healthy habits that will last a lifetime. Dr. Dragstedt earned her doctorate at the University of Florida College of Dentistry. 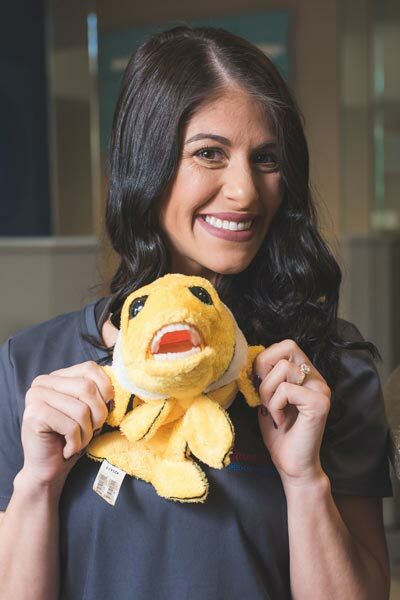 She is a board-certified pediatric dentist—a distinction earned by fewer than three percent of all dentists—and a faculty member at the University of Florida Department of Pediatric Dentistry. 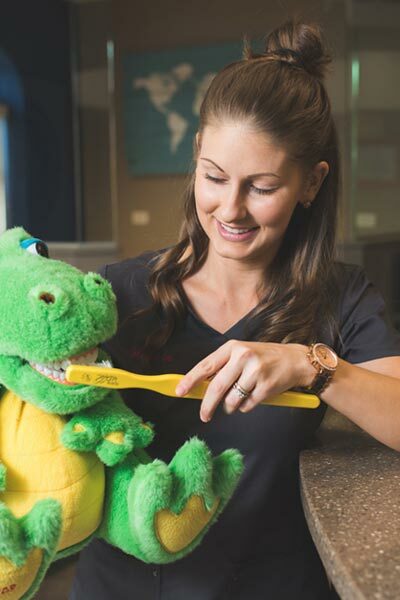 Each year, Dr. Dragstedt continues to study the latest advances in pediatric dentistry to ensure she delivers the highest level of care for your children. Dr. Ronda Moore was born and raised in Tampa, FL. She attended Duke University in Durham, NC for her undergraduate studies. She then received her dental training at Meharry Medical College in Nashville, TN and earned her Doctor of Dental Surgery (DDS) degree. Following dental school, Dr. Moore completed a two year academic and hospital-based residency in Pediatric Dentistry at the University of Florida where she served as Chief Resident. Dr. Moore became board certified and a Diplomate of the American Board of Pediatric Dentistry in 2015. Dr. Moore holds a part time position at the University of Florida as Adjunct Clinical Professor in the Department of Pediatric Dentistry. Dr. Moore has a passion for service and for children's dentistry. She serves on a pediatric dental mission trip to Andros, Bahamas with the University of Florida College of Dentistry annually. Dr. Maryak received her medical degree from Mercer University School of Medicine in Macon, GA in 2009. She completed her internship and residency in Anesthesiology at the Mayo Clinic in Jacksonville, FL in 2013 where she served as chief resident. Dr. Maryak was certified by the American Board of Anesthesiology in 2014 and completed her Pediatric Anesthesia Fellowship at Wolfson Children’s Hospital in Jacksonville, FL in 2015. She lives in Jacksonville, FL with her husband and 2 beautiful daughters. New patients save $89 on a comprehensive doctor’s exam, including needed x‑rays. A new patient dental exam is required. New patients save $26 on a professional dental cleaning and topical fluoride application. 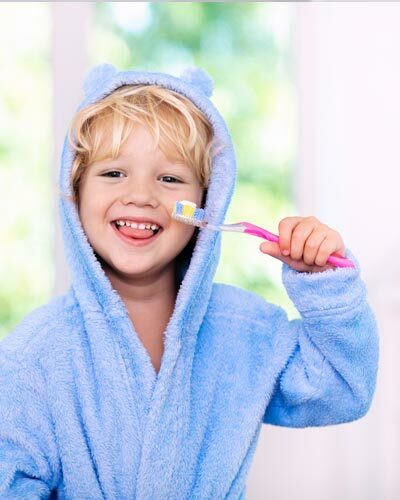 Bring your child in before their third birthday for a free exam and oral hygiene instruction. Your child will love it here! Read Why Gainesville Area Parents Love Us! "I bring my four kids to see Dr. Dragstedt. We have to take a 3 hour drive round trip to see her. We make the drive because she is that GREAT. The office is so clean and absolutely kid friendly. The kids get to watch a movie while getting their teeth worked on." "Dr. Dragstedt is an excellent physician. Highly recommended. Excellent with kids. Beautiful office." "These team is amazing. Great customer service, staff are amazing with kids and very patient. My son loves going there and enjoy the rewards he gets after the appointment. I highly recommend this place." "My daughter (almost 3 years old) had her 2nd visit with Grins and Giggles today and I can’t recommend them enough. Erica was great and very patient with my strong-willed child and Dr. Moore was amazing also! You won’t be disappointed with this office!" "Dr. D is great with our kids! She's very professional and still easy to talk to. She is kind and generous and has worked to do the most affordable and conservative treatments for our kids. I highly recommend her and her staff!" "Great dentist - my kids enjoy going and they handle my two wild boys with ease." "She and her staff were very patient today with our stubborn 4yo who really didn't want to be there and was having anxiety about it all. Our daughter left a happy camper!" "I've only been to this practice twice but I love love love the office! The hygienists both times were very personable and the doctor is very nice and compliments our effort in brushing." Why Should I Visit a Pediatric Dentist? 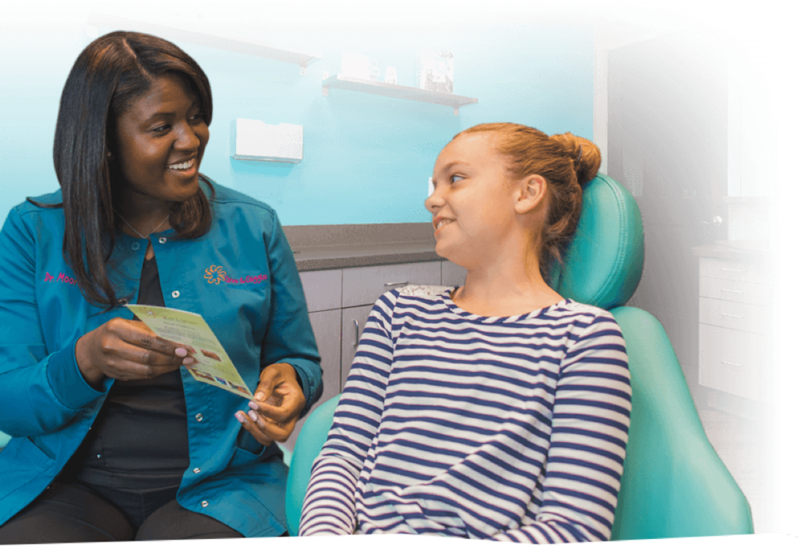 With two to three additional years of specialized training after dental school, our dentists are dedicated to providing your children the best care. 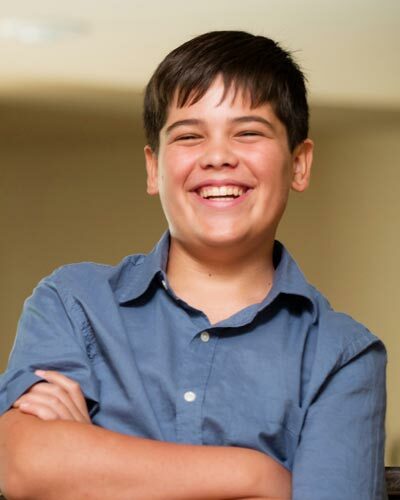 From infancy through the teenage years, we have the expertise to give not only a great experience to kids, but great care. 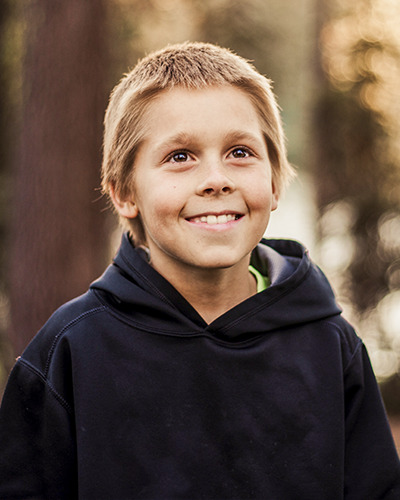 This treatment allows your anxious child to relax during treatment and is extremely safe. Your child stays fully conscious and retains natural reflexes. If your child is very young, apprehensive, or has special needs we recommend I.V. Sedation. 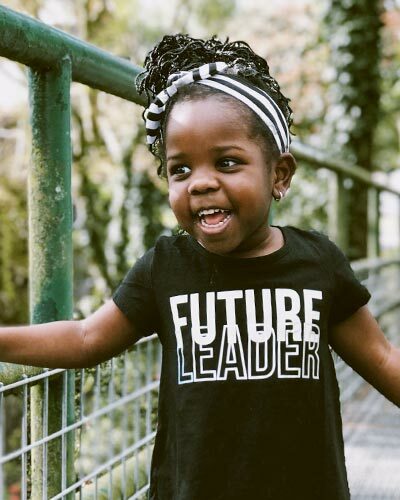 Most importantly, she takes the time to get to know each child personally, communicating with parents and children to create a lifetime of great smiles. During her free time, Dr. Dragstedt enjoys spending time with her husband, Carl, and their two children. She also enjoys running, cooking, traveling, and horseback riding. 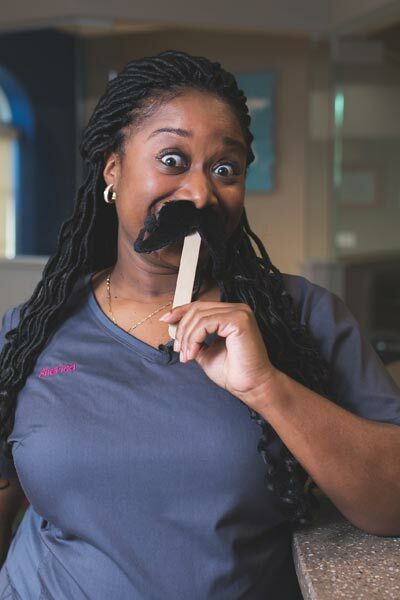 She’s very excited to be a part of the Grins and Giggles family, and strives to provide her young patients with positive dental experiences and optimal dental care to ensure healthy dental habits and good oral health that will last a lifetime. In her free time, Dr. Moore enjoys spending time with her twin sister, playing with her Shiba Inu puppy, watching movies, and cheering on her favorite sports teams–Go Gators and Blue Devils! Brianna, our exceptional Insurance Coordinator and Receptionist, earned her Dental Assisting Certification from Santa Fe College in 2012. She works effortlessly to create an easy and hassle-free experience while scheduling appointments and handling all of the insurance needs for our patients. Brianna’s warm spirit and caring voice make patients and parents feel welcome before they even step foot in the office. In her free time she enjoys spending time with her husband and family outdoors. Sherica, our kind-hearted receptionist, joined our team in August 2016. Sherica has earned both her Dental Assisting Certificate and Dental Hygiene License from Santa Fe College. Her sweet and patient demeanor makes her a perfect fit for working with children. It will most likely be her voice you hear when calling our office to schedule your child’s visit! In her free time she enjoys spending time with family, scrapbooking and singing. Michelle, our wonderful Dental Hygienist, graduated from Santa Fe College in 2013 with her Associate of Science Degree in Dental Hygiene. 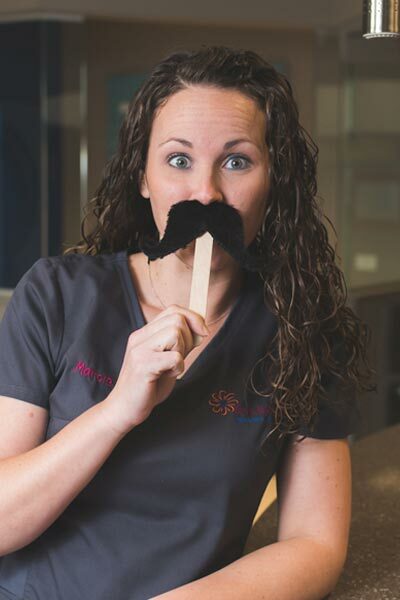 Michelle was the first Dental Hygienist to join our team! 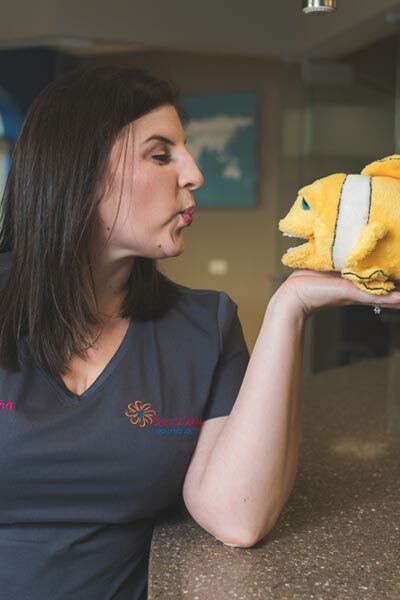 She is sincerely passionate about working with children and treats her patients as if they were her own, leaving a lasting impression on the child and their parents. 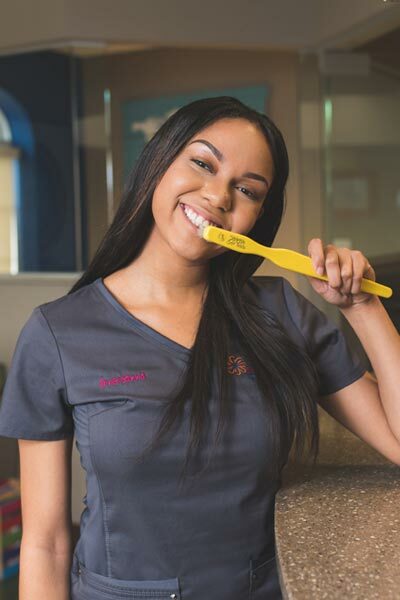 She enjoys educating the community about oral health and makes frequent visits to local schools and daycares. When Michelle is not working she spends her free time with her family! 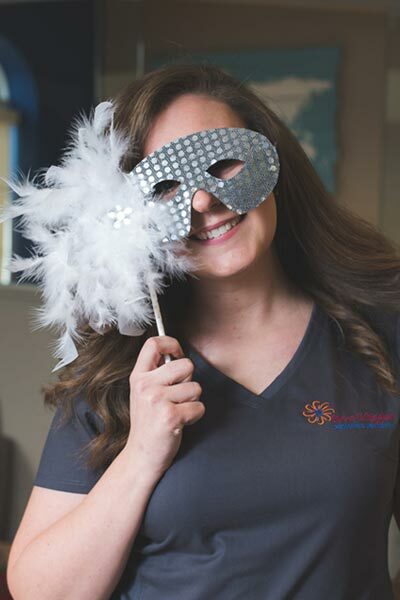 Shelby, our sweet Dental Hygienist, has been a part of the Grins and Giggles team since 2014 immediately upon completing the Santa Fe College Dental Assisting program. After working as an assistant for a year she decided to further her education to become a Dental Hygienist. 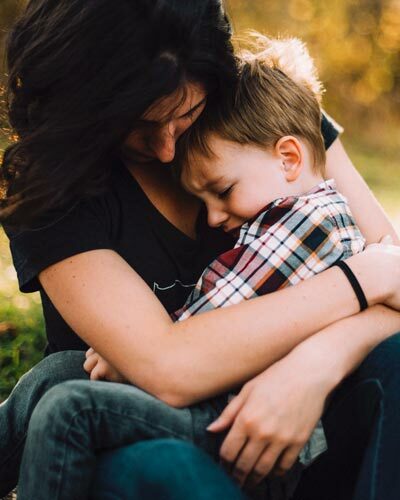 Shelby’s extremely calming nature is sure to ease any fear your child may have when it comes to their dental appointment. In her free time, she enjoys spending time outdoors with friends and family and helping out around her family farm. Marcie, one of our caring Hygienist, joined our team in May 2016. She obtained her Dental Assisting Certificate and Dental Hygiene License from Santa Fe College. Marcie has always loved working with children and treats them as if they were her own. Her calming personality instantly puts your child at ease during their dental appointment. When Marcie is not working she loves to vacation at Disney with her family. 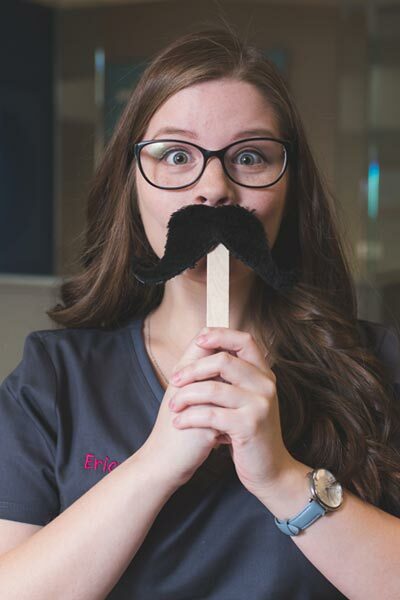 Erica, one of our passionate Dental Hygienists, immediately joined our team in May of 2017 after graduating from Santa Fe college with her Associate of Science Degree in Dental Hygiene! Erica has a passion for children and enjoys making sure her patients have a wonderful experience while visiting our office! Her kind personality makes her a great fit for working with children of all ages! In her free time, Erica enjoys reading, spending time in nature, taking occasional naps, and volunteering around the Gainesville community! 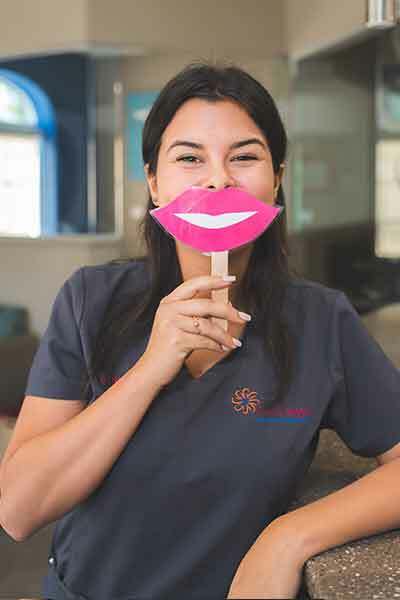 Arnereanna, our sweet dental assistant, joined our team in June 2017 and immediately fell in love working with children. Arnereanna's patience and sparkling smile is sure to make your child feel comfortable during their appointments. When Arnereanna is not working chairside with the dentist she is enjoying time with family and friends, trying new food, and playing with her dog, Chanel. Haley, one of our outgoing Dental Assistants, joined our team immediately upon graduating Assisting School at the College of Central Florida. 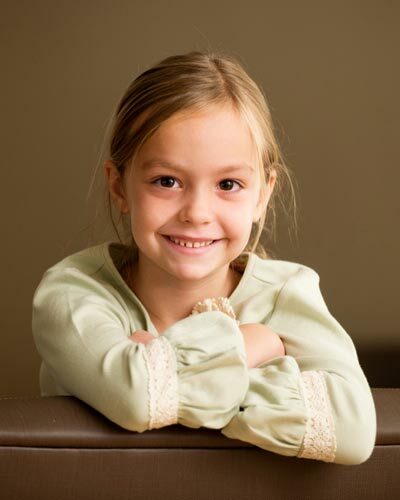 Haley loves working with children and instantly puts them at ease with her fun and energetic personality. You will most likely see her working chairside with one of the doctors. In her free time she enjoys going to the beach, hunting, shopping, and spending time with friends and family. 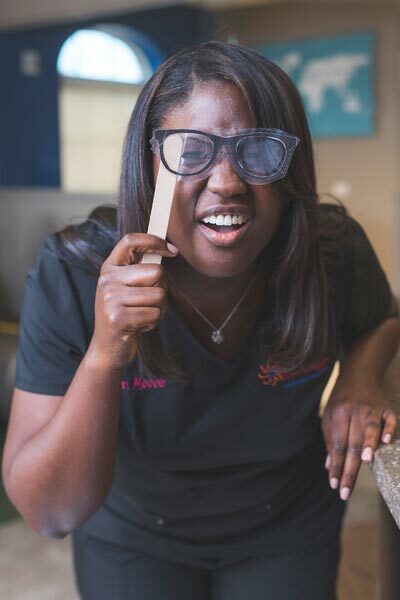 Khristien, our sweet and energetic Dental Assistant, joined our team in September 2016. She earned her Dental Assisting Certificate from Fortis College in Orange Park in July 2015. Khristien enjoys working with kids and the kids enjoy her just as much! On her days off she enjoys traveling, going to the beach, and hanging out with her boyfriend and pet turtle, Wilbert! Laser dentistry is a highly-effective, gentle way to treat gum disease, remove bacteria, and re-contour gum lines. Laser dentistry is a more comfortable, accurate way to produce excellent results. We offer advanced instrument sterilization, high-level disinfection, and cleaning technologies to help raise the standard of care for our patients by providing by protecting children against three main sources of infection: medical devices, the environment, and human contact. A blend of two gases, oxygen and nitrous oxide, it’s administered through a small breathing mask which is placed over the child’s nose, allowing them to relax, but without putting them to sleep. The American Academy of Pediatric Dentistry recognizes this technique as a very safe, effective technique to use for treating children’s dental needs. The gas is mild, easily taken, then with normal breathing, it is quickly eliminated from the body.